Winter Break - ALL AGES CLASS! 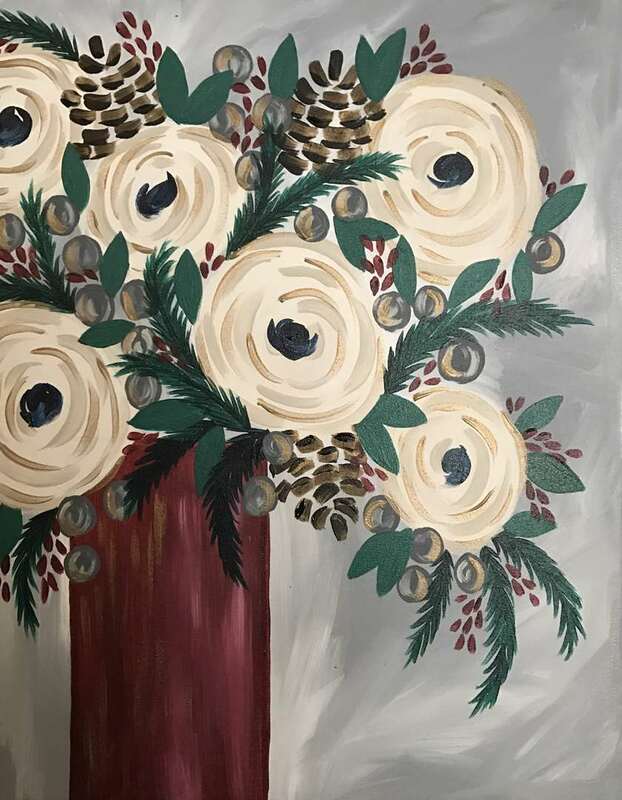 Stay and paint with your kiddos on a fun afternoon out! Please purchase one seat for each painter attending.